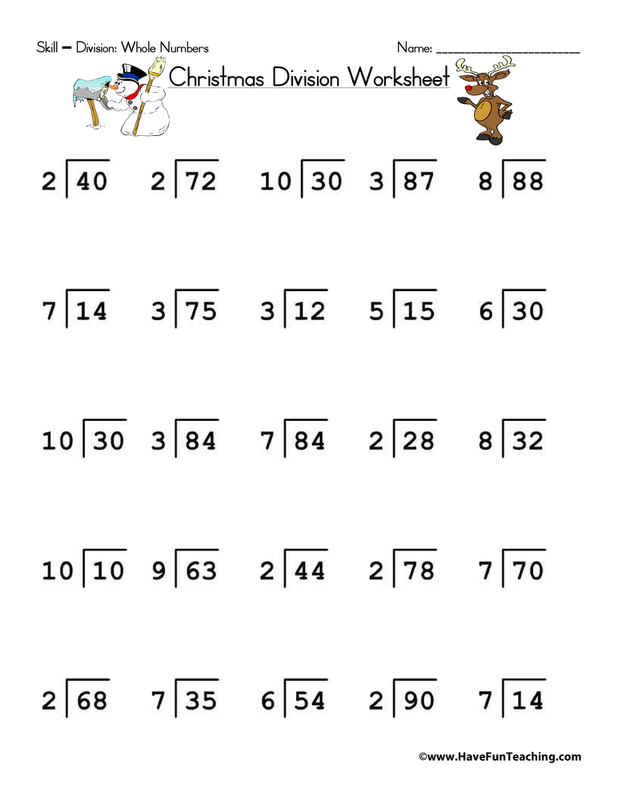 Using the Counting DVD, students practice skip counting by all of the numbers by singing and counting along to these thirteen videos. 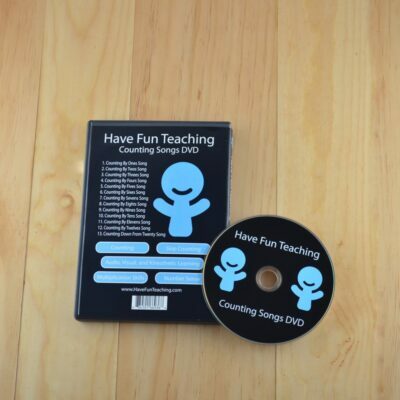 The Counting Songs DVD by Have Fun Teaching is a fun and engaging way for kids to learn counting! 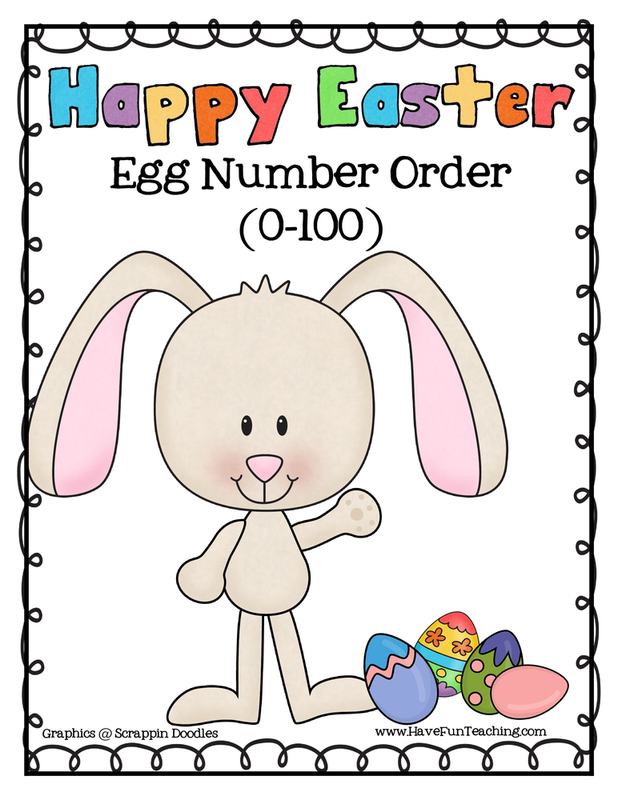 This DVD includes 13 educational songs for teaching and learning counting, skip counting and multiplication facts. 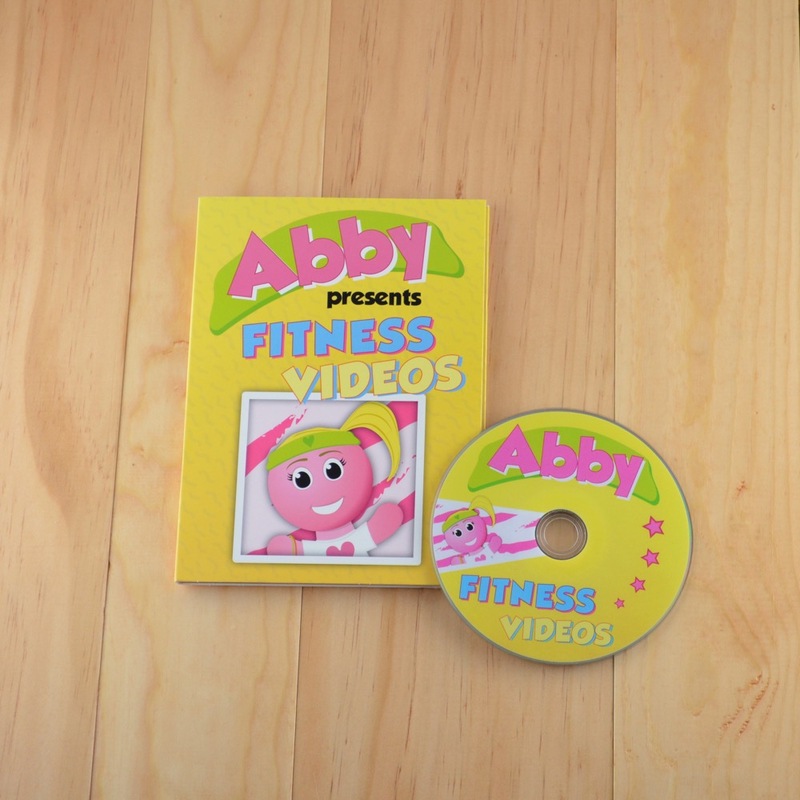 These videos can be used in a variety of different ways. 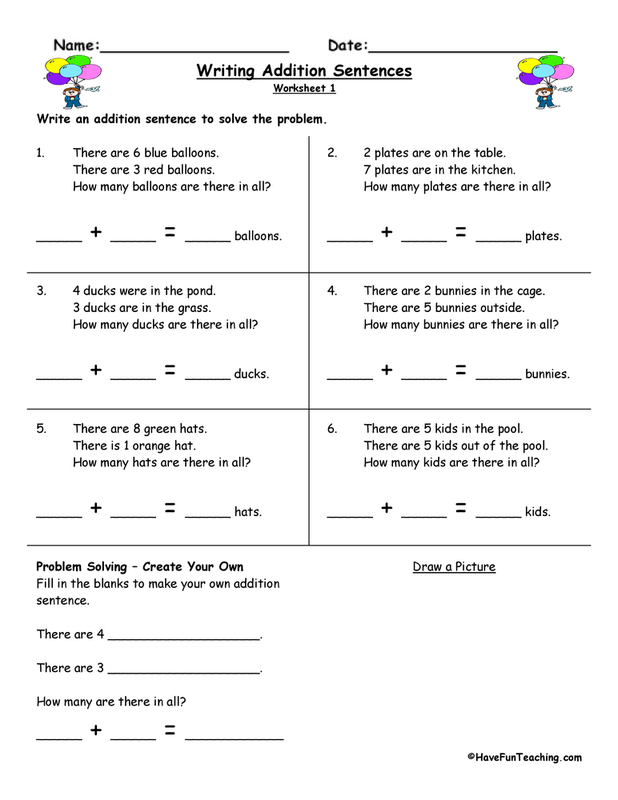 Use these videos as an introduction to a math lesson or play these videos during a transition. 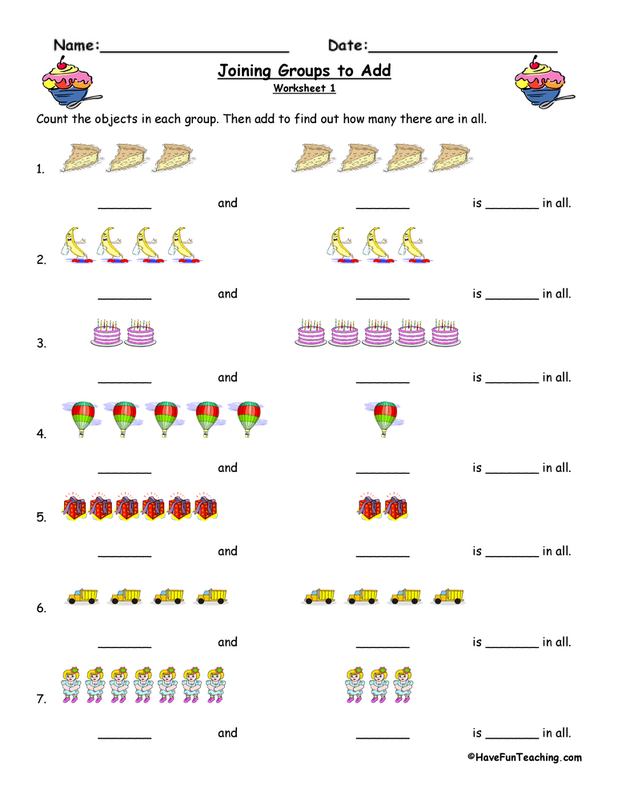 Your students can even work while listening to these videos . 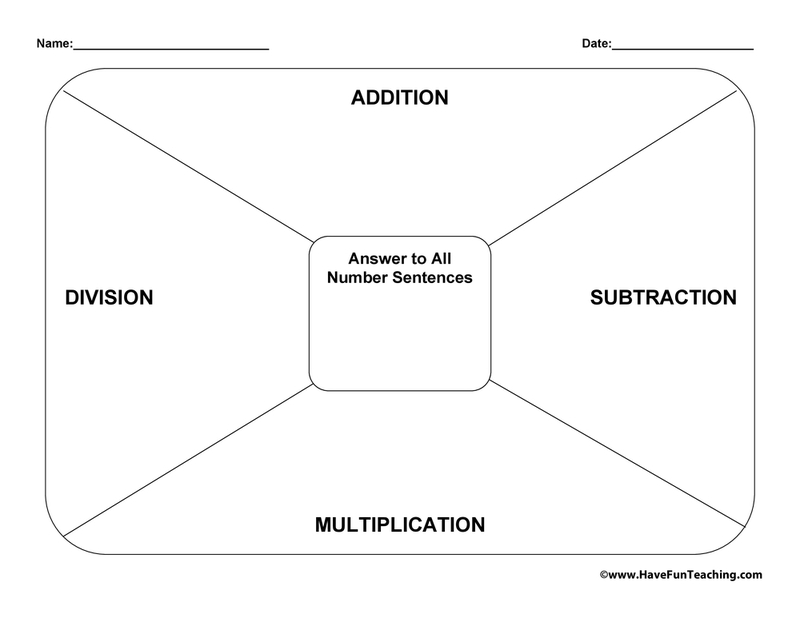 The more times your students hear it, the more likely they will remember the number patterns. 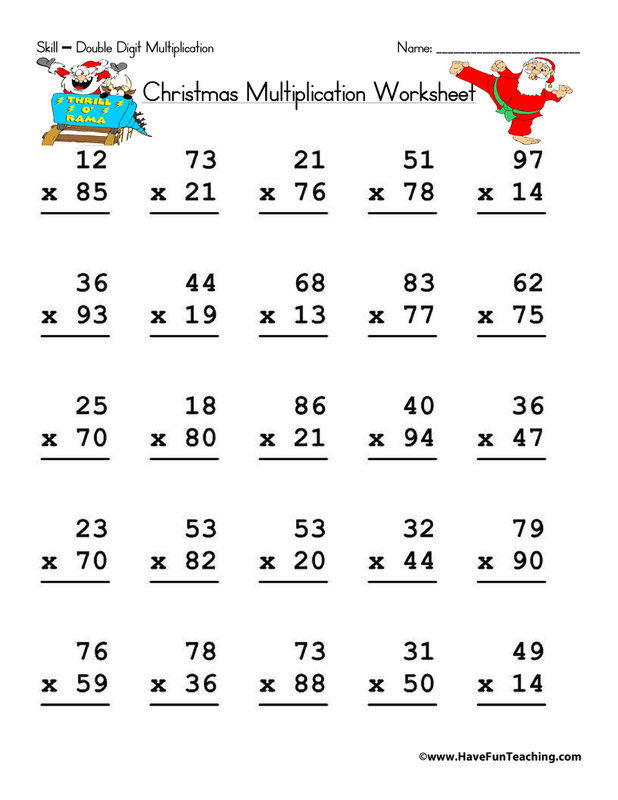 You could even play the videos and stop it at different points to quiz students about what number comes next. 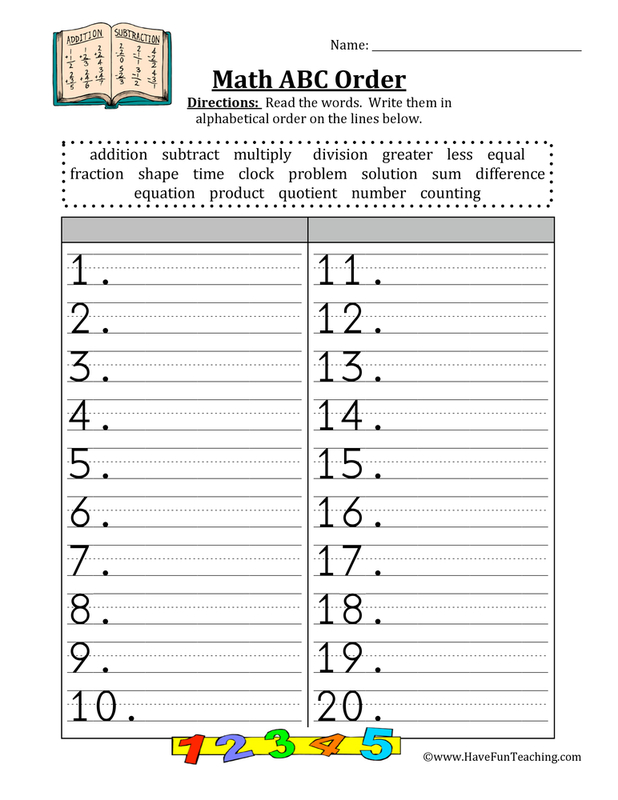 When it comes time to learn multiplication facts, your students will already know the multiples. 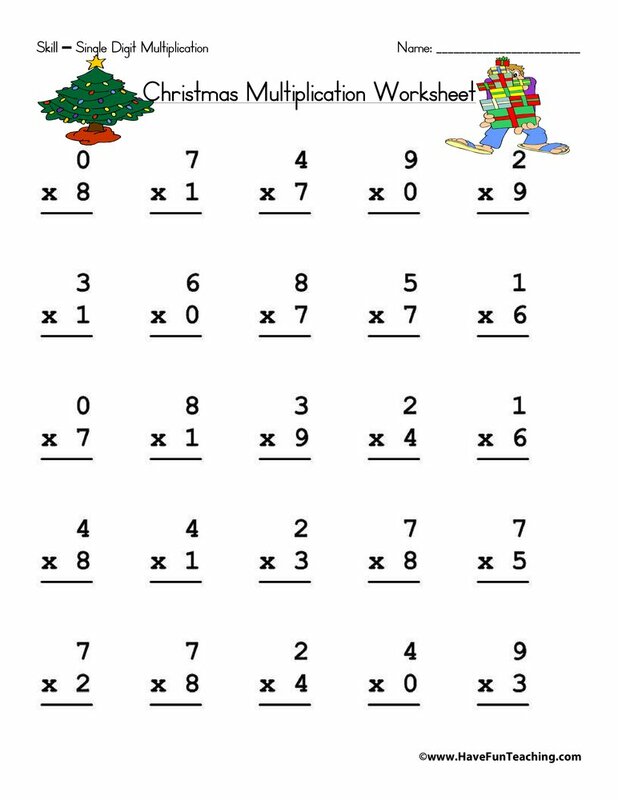 It will make multiplication even easier! 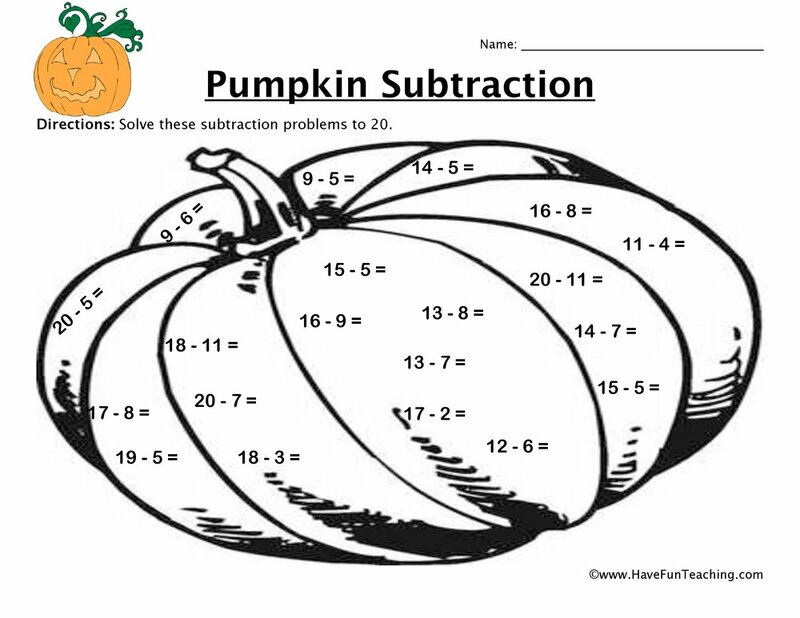 The learning opportunities with these videos are endless!